Five things are important when buying a rug: where you will put the rug, its color, texture, quality, and size. 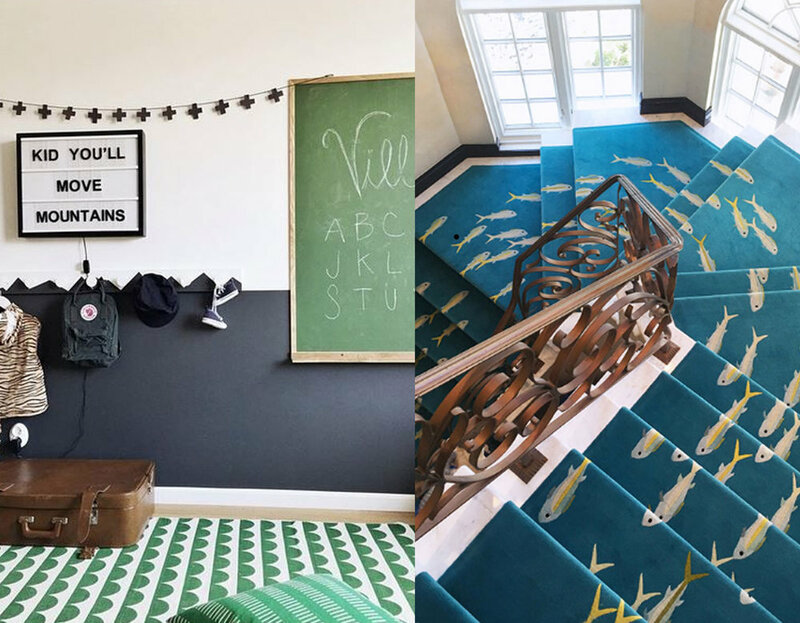 So how to choose now the right rug. 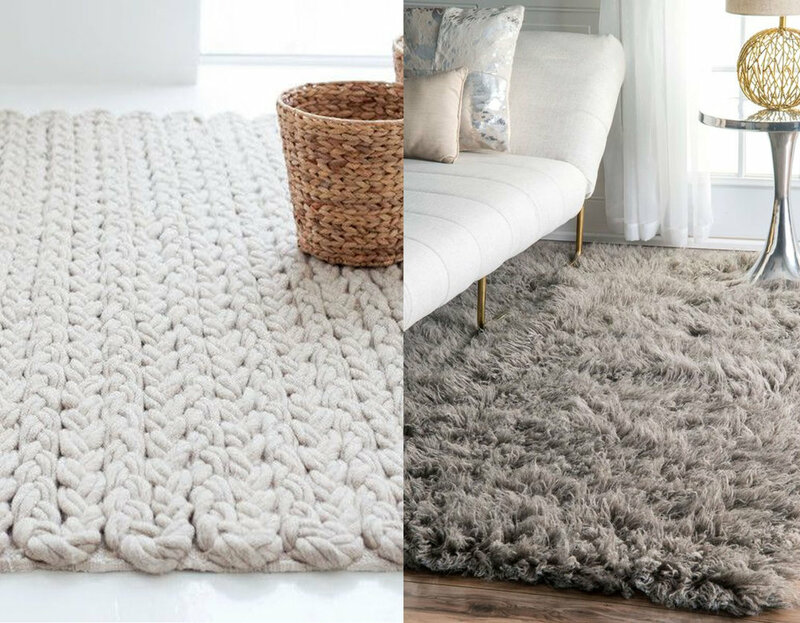 Buying a rug is not always an easy task: finding the right rug will make the space look just perfect, while having a rug in the wrong color, size or texture can give the space a awkward look. A room without a rug can look unfinished. But as a rugs can be quite an investment you should take a good look, beside the beauty of the rug, on price, quality, and practicality. 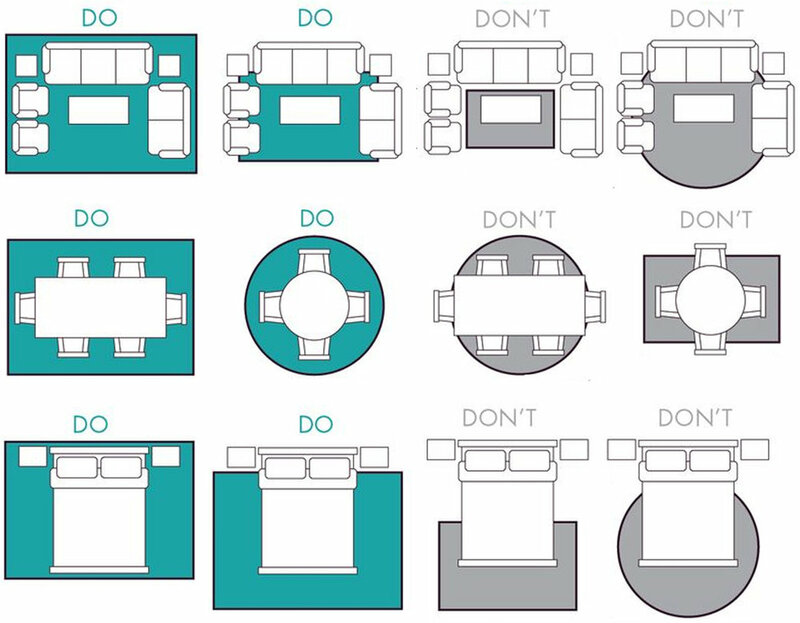 The room where you will put the rug and the purpose of the rug will give you the first guidelines. In the living room you want it to be comfortable so you can also sit on the ground. It can be more fluffy in the bedroom. An easy to clean runner in the entrance when your kids run in and out of the house all the time. Or will it be the focus point in the room and you want to create a wow effect? Here we have to see if you start decorating the room from scratch. If yes, than there are two options: the rug can be the focus point in the room and all the rest will be chosen around the rug, or you want it to blend in with the rest of the existing furniture and play more with different textures. In case the rug is the last item to finish the room than you have to take care not to buy a rug which is love on first sight, but take well in consideration all the colors and patterns you have already in the room. A solid colored rug, or a neutral tone will always work well and in time, when changing the sofa or colors of the wall it will be easy to find the right pieces and colors to go with it. If you dream of having a statement rug with a big pattern, a lot of colors and shades than you should start looking first for this piece as all the eyes will go to the rug when entering the room. You can go bold, only to take care that it is in balance with the rest. Maybe texture was not something coming to your mind when you were thinking of buying a rug. Once you will look around to see what is on the market you will discover that the choice is big. Flat woven rugs, tufted or knotted rugs, loop pile rugs, heavy structured rugs. 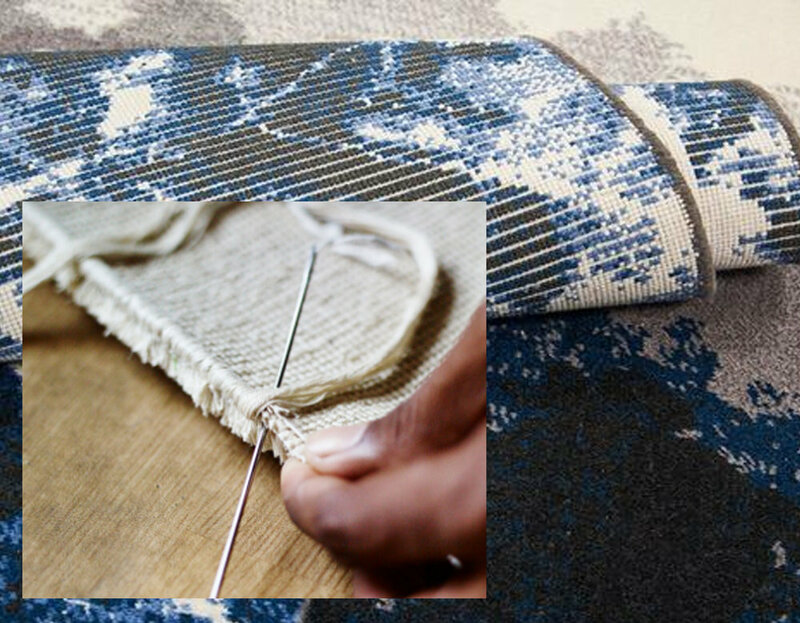 Flat woven rugs are easy to maintain. Natural rugs, such as sisal or seagrass, are having an affordable price, great durability and especially good for high-traffic areas, and they have a great range of neutral colors. 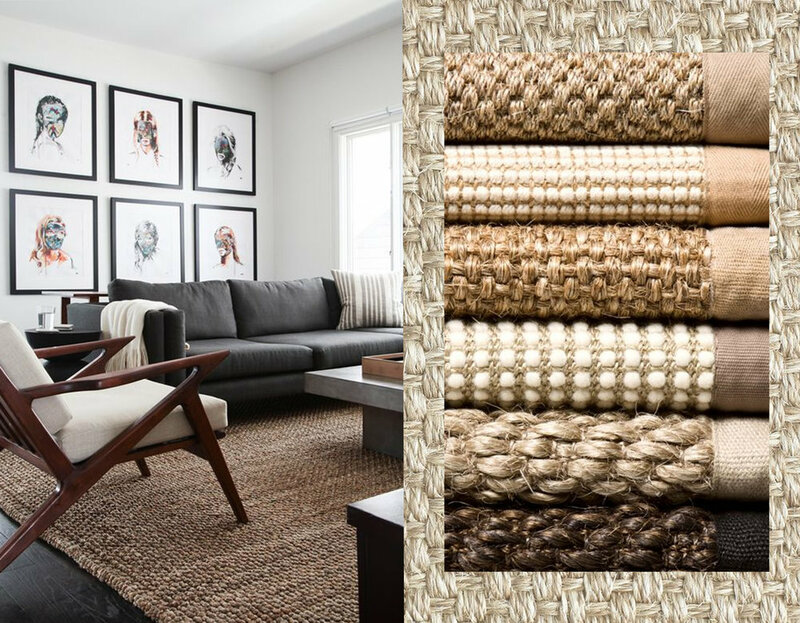 Sisal is also good flat woven option, it will give the room a more relaxed feeling. Short pile wool rug is the most classical rug you can go for, comes in different qualities and you will find options going from plain to very colorful, modern as well as classical. The long hairy style of rug is perfect in the bedroom, in living room with kids it will be a hard task to keep it clean. Play with different textures in a room: comfy velvet fabric with flat woven rug, leather with more fluffy rug. When choosing the quality of your rug you have to keep in mind where the rug will be installed, maintenance, and budget. A silk rug will look amazing but is hard to maintain and will have a high price tag. An awesome combination is wool with silk. If f.ex. 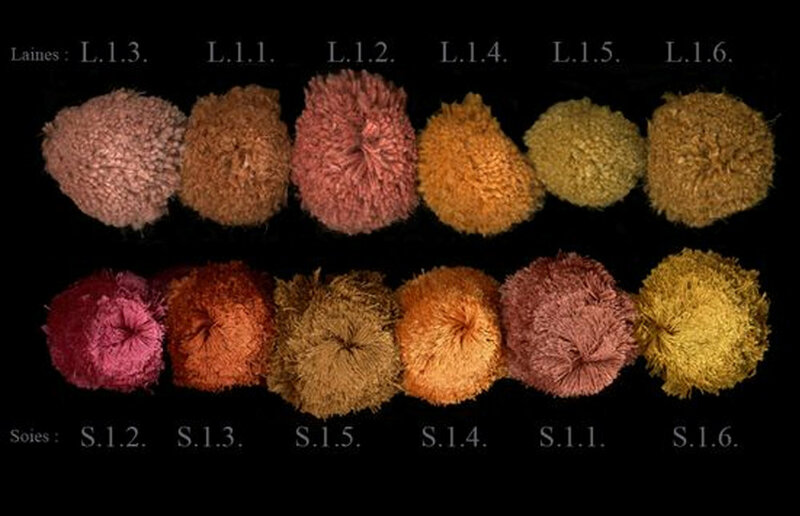 you have a rug in a combination of wool and silk, both in same color than the light falling on the rug will make the rug look different all the time. A wool rug is a good investment as it will resist well in time and easy to clean. Lately the are more and more rugs in viscose and bamboo, they look amazing, silky look but take care as they are not that easy to care for. You will see every spot or even drop of water. It can be an option for the bedroom, or an an apartment room where you enter without shoes. Check also the back of the rug as here you will get a good idea of the quality of the rug: uniform stitching, knots, will show you quality manufacturing. 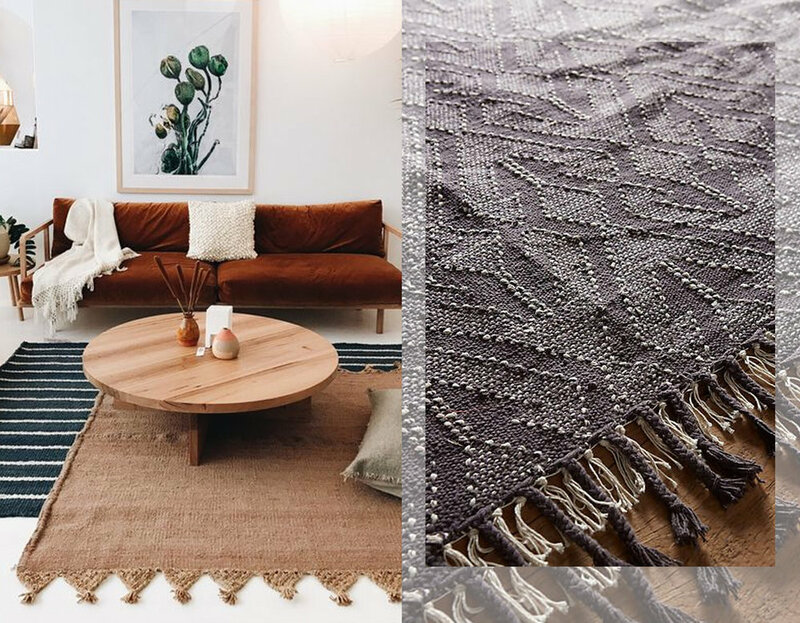 When you choose a rug you can follow your intuition for the colors, textures, pattern, but when deciding on the size it can get a bit more difficult. No problem, there are some basic rules you can follow. 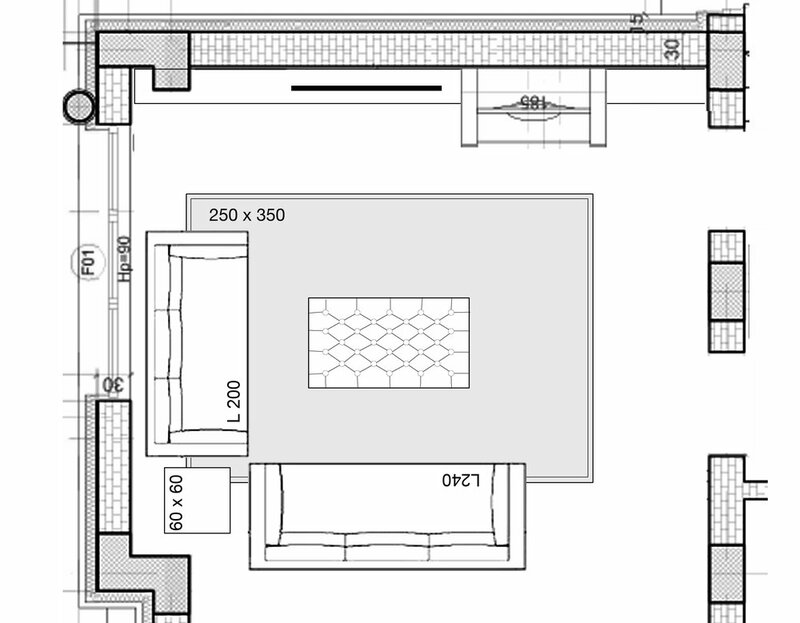 I would suggest to make a floor plan, draw the furniture you have in the room on scale and that will give you a first idea of the size you can have. And than there a few rules: don't buy the rug to small as it will look cheap. For the living room the rug should be longer than the sofa, the legs of the sofa and the other armchairs should be on the rug. Now you will see that you define the living area, if not there is no link between the different items around the coffee table. In the bedroom you have two options: or you take a small rug which you put on the side of the bed, or you go for a big one which is put under the bed: think of the idea that when coming out of the bed you want to put your feet on something soft. 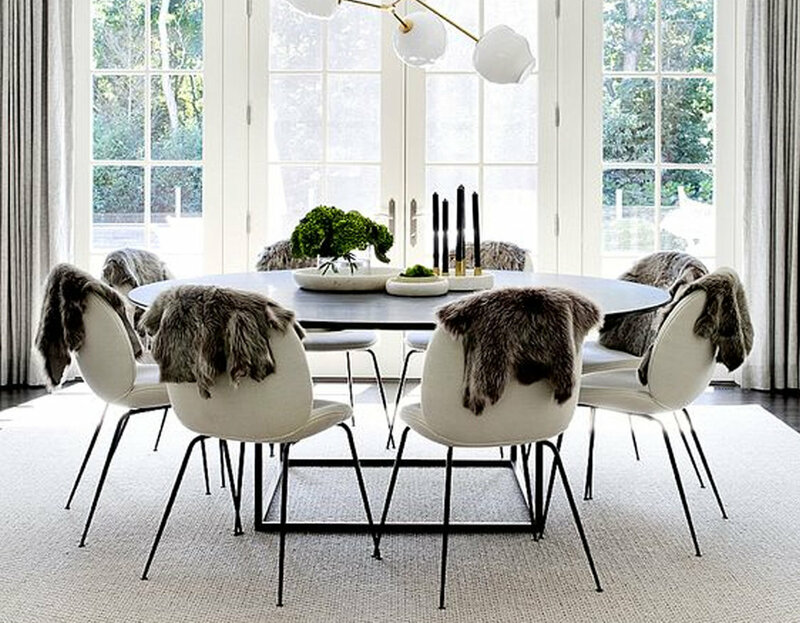 In the dining room you want to have the legs of the chairs still on the rug when you are sitting at the table. So approximate 75 cm longer and wider than the table is a very good dimension. 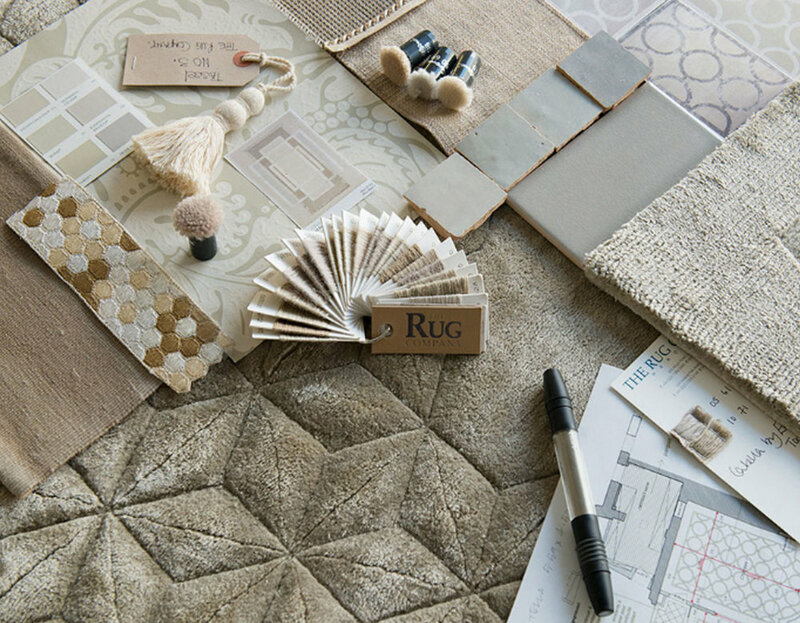 Did you see a few weeks ago my Sample Room post on carpets and rugs? In case you missed it take a quick look here, as it will be another good read in case are thinking of buying a rug. Success! I'm sure you will make a great investment both visually and financially.